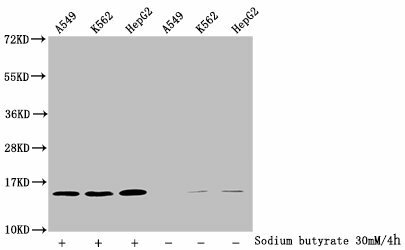 Western blot analysis of extracts from Hela cells using FKHR(Ab-256) Antibody. 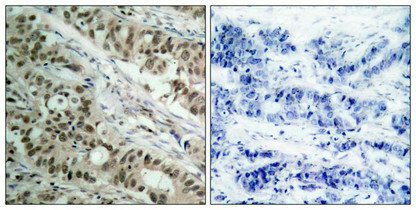 Immunohistochemical analysis of paraffin-embedded human breast carcinoma tissue using FKHR(Ab-256) Antibody(left) or the same antibody preincubated with blocking peptide(right). 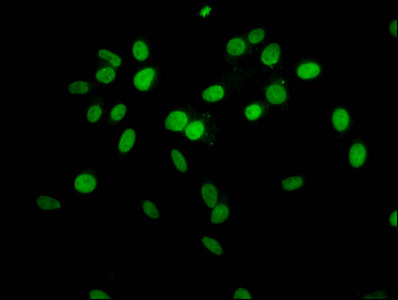 Immunofluorescence staining of methanol-fixed Hela cells using FKHR(Ab-256) Antibody. 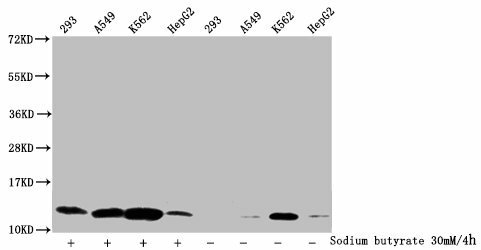 Immunogen Peptide sequence around aa.254~258 (A-A-S-M-D) derived from Human FKHR/FOXO1A. 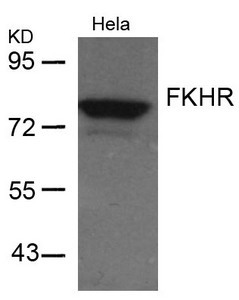 Specificity The antibody detects endogenous level of total FKHR protein. Gan L, et al. 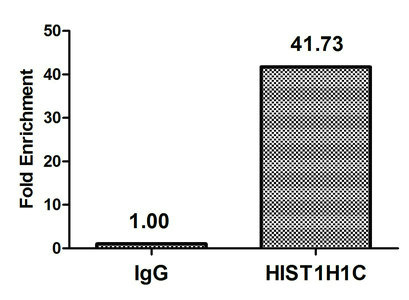 (2005) J Neurochem; 93(5): 1209-19. Smith WW, et al. (2005) J Cell Biol; 169(2): 331-9. Di Maira G, et al. (2005) Cell Death Differ; 12(6): 668-77. Horn S, et al. 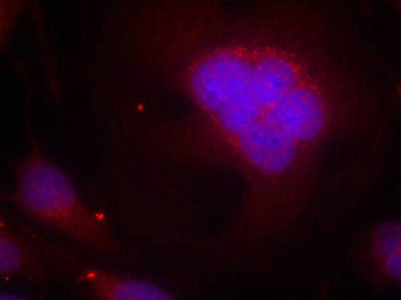 (2004) Leukemia; 18(11): 1839-49. Zhao X, et al. (2004) Biochem J 4; 378(Pt 3): 839-49.